2. Achieving. There are many pet battling achievements in game, and following the natural trail through the Taming [Continent] achievements up to Pandaria, and then on to the Spirit Tamers, Beasts of Fable and the Celestial Tournament was an epic journey for me and for many others. It's well worth doing. The Celestial Tournament is still, IMO, the pinnacle of PvE pet battling. However, WoD and Legion and BfA have added more battling achievements. **Players can repeat the Battle for Azeroth trial experience with up to 12 characters per qualifying account during the welcome back weekend. 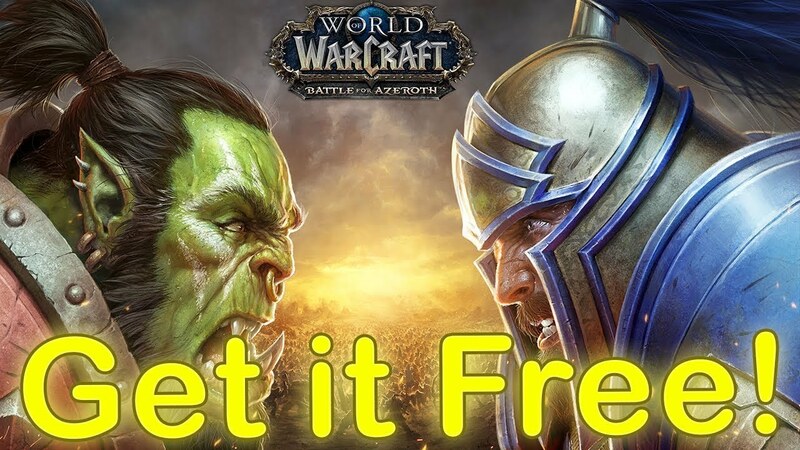 The Battle for Azeroth trial experience ends after three hours of game play in Battle for Azeroth, or after the quest "We Need Each Other" (for Horde) or "A Nation Divided" (for Alliance), whichever comes first.